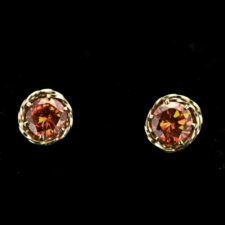 I love these beautiful sterling silver garnet flower stud earrings. 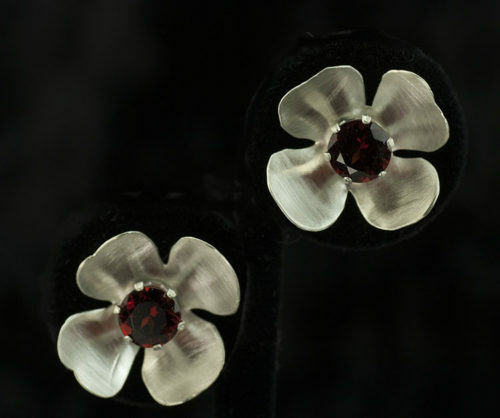 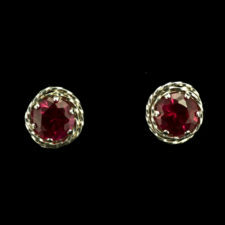 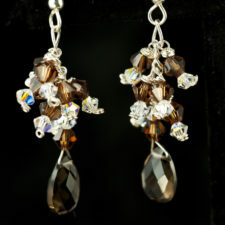 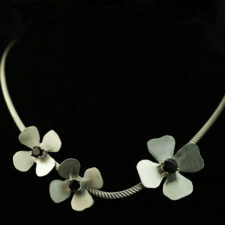 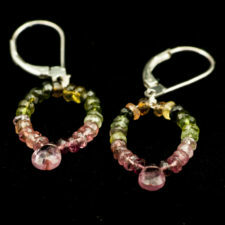 The sterling silver flower earrings have 8mm faceted red garnets from Mozambique. 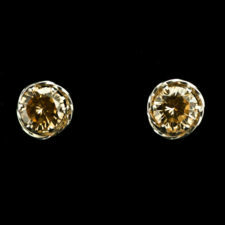 The stud earrings are about one inch across with a brushed finish. 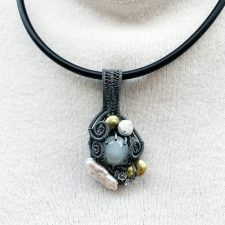 The price listed is for the item as shown. 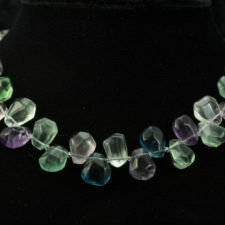 Other gemstones are available. 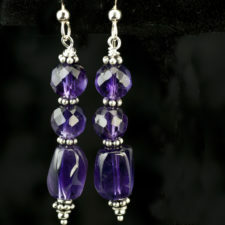 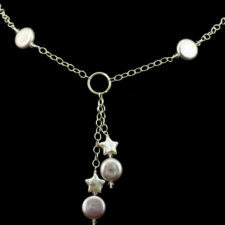 Contact me to order this style at market price in your choice of size, metal, and stone.